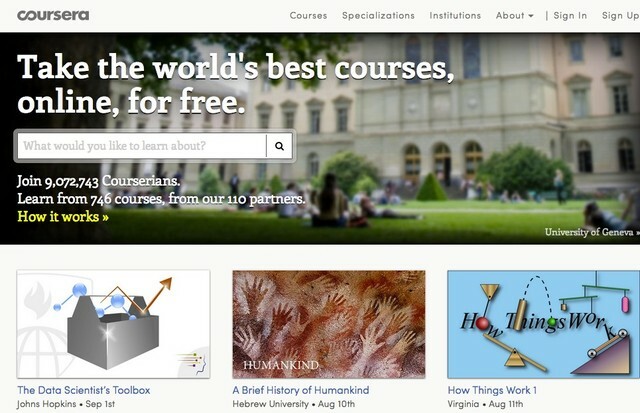 Coursera.org is a website that partners with universities and organizations around the world. This brings a wide variety of topics and perspectives to one searchable database. Coursera is a powerful tool for free online education, and includes courses from many top universities, museums and trusts. This gives the site an extremely wide range of in-depth courses. Coursera is extremely useful if you’re looking to study many different topics, or want courses from different schools and groups.